The SAT and ACT are essential components in the college admissions process. The difference between an outstanding score and a merely “okay” score can mean the difference between getting into the college of your choice and having to settle for second best. Therefore, the Learning Island has partnered with North Cobb High School to provide students with the tools they need to succeed on the SAT and ACT. Our SAT and ACT prep classes cover test content, test format, and test-taking strategies. Students learn what the SAT or ACT tests and how the exam really works. Each class is designed to prepare students for a particular test date, ensuring that the information will be fresh in their minds when they take the test. All North Cobb High School SAT and ACT classes are $399, including course materials and registration. *Registration for the actual SAT/ACT is not included in this course. To register for the test, please contact SAT or ACT directly. SAT classes are held on North Cobb campus, Monday/Wednesday, 4 pm to 6 pm unless otherwise noted. ACT classes are held on North Cobb campus, Tuesday/Thursday, 4 pm to 6 pm unless otherwise noted. The SAT and ACT Summer Camps are intensive courses that cover the entire exam in just 5 days. 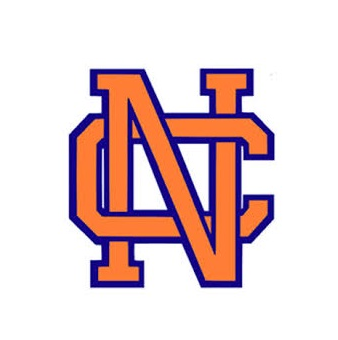 Both courses are held on the North Cobb High School campus and are open to all students. For more information on these courses or to register, please click here. Please fill out the form below. If you are registering for the ACT or SAT Prep Course, you will be asked to take a diagnostic test after filling out this form. Fields marked with an * are required. Do you plan to take the optional SAT/ACT essay section?